Dessa's newest album is titled Chime. Any descriptor used to sum up Dessa had better use a whole mess of hyphens: She's a rapper, a singer, a poet, a label executive for her Doomtree collective, a public speaker, a favorite of Lin-Manuel Miranda (whose "Congratulations" she covers on last year's Hamilton Mixtape) and the author of a forthcoming memoir called My Own Devices, out in September. Videos for Dessa's music can feel redundant: She's so adept at painting pictures with words that literal pictures sometimes feel unnecessary. So for "Fire Drills," director Irene Kotnik wisely trains her camera on kids as they begin to make their way in the world. 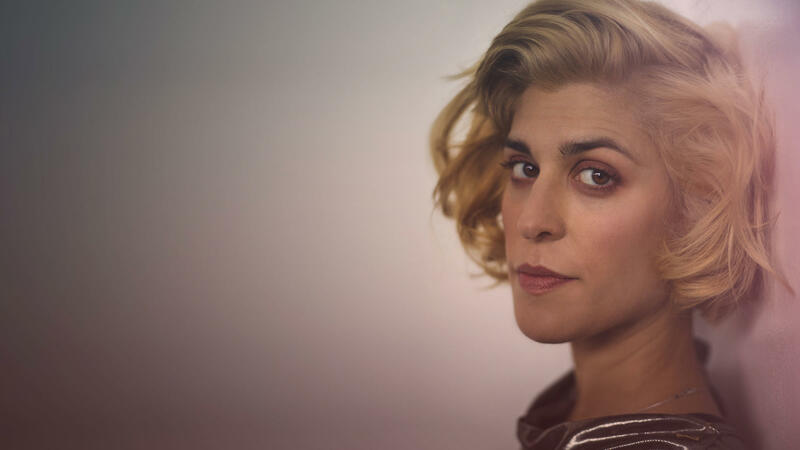 "With 'Fire Drills,' I wanted to write about the experience of traveling as a woman, and often as a woman alone," Dessa writes via email. "I didn't want to be scolding or vengeful — I wanted a song that could serve as a little portal into a particular way of looking at the world. In the interest of keeping themselves safe, women are discouraged from participating in vast swaths of human experience. We're advised to travel in the daylight, in groups, and on familiar roads. But wandering lost alone has value, man. And getting home before dark every night means you miss all the fireworks. Asking women to live smaller lives is not an acceptable solution to the problem of a dangerous world. "This music video for this song was an international project, which felt particularly appropriate for the subject matter. The director, Irene Kotnik, filmed in Berlin, sometimes simply handing her iPhone to the kids featured in the footage. I think her work captures a spirit of rebellion, youth and adventure — all of which helped fuel the writing of the song, and continues to fuel our nightly performances of it." Chime is out now via Doomtree.